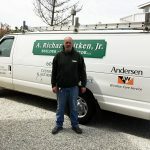 Joe Bisogno: “Dedicated” - A. Richard Aitken, Jr. 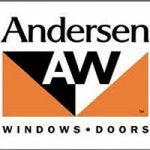 Throughout Joe’s 15 years with our company, he has been the person in the Andersen Window Department who is able to figure out solutions to the most difficult Andersen Window problems. 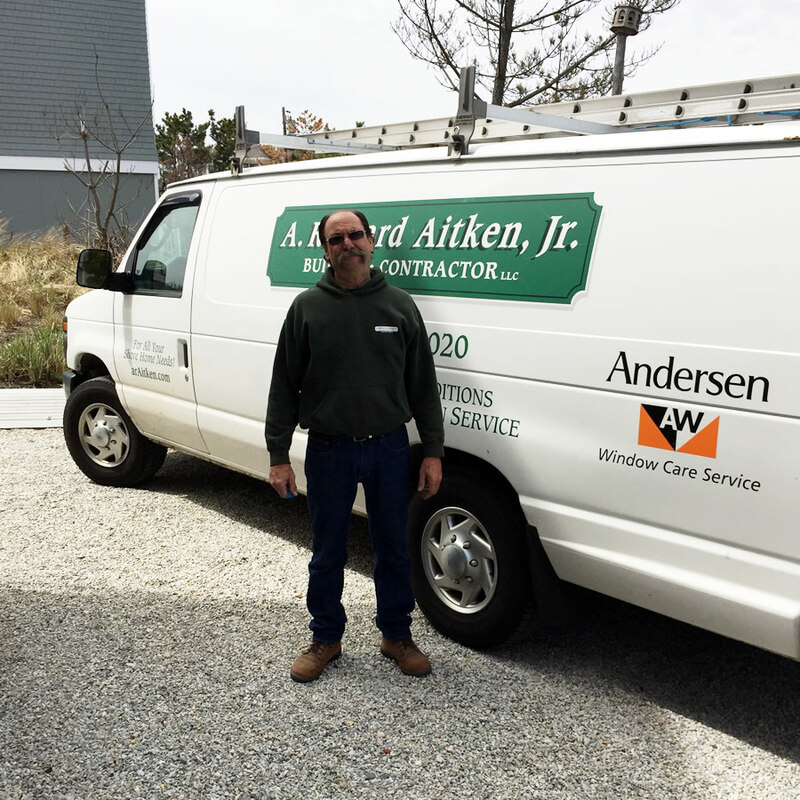 Joe’s knowledge of products and technical skills make him the point technician for the most complex projects.